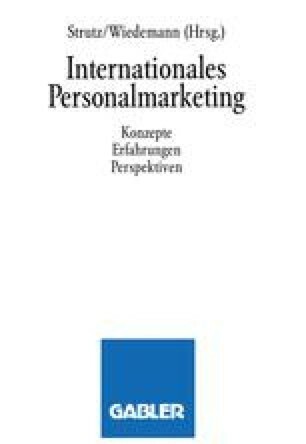 Management education and personnel marketing in the United States of America are closely linked to a type of institution known as the Business School. The University of Pennsylvania’s Wharton School, founded some 110 years ago with the financial help of Joseph Wharton, a wealthy Philadelphian entrepreneur, became America’s first academically affiliated business school. Unlike its predecessors, which were technical schools primarily limited to teaching basic bookkeeping and clerical skills, Wharton introduced a non-vocational, academic education aimed at creating a new type of general manager capable of handling all facets of a business.